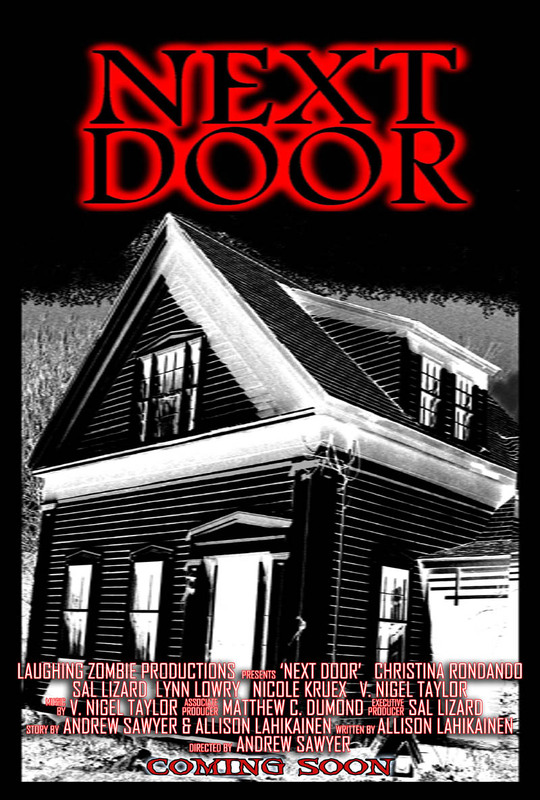 Next Door begins principal photography May 1st under director Andrew Sawyer's coaching. The story's plotline follows a haunted house theme as central character Anna leaves the big city of New York for the peace and quiet of small town Massachesetts (Next Door). Yet, soon there are unsettling discoveries found in this new abode and the busy life of the Big Apple is replaced by the terror of ghostly apparitions and the unknown. Next Door stars Sal Lizard (The Box), Nicole Kruex (Terror Overload), Christina Rondano, and horror hegend Lynn Lowry (The Crazies, Shivers). 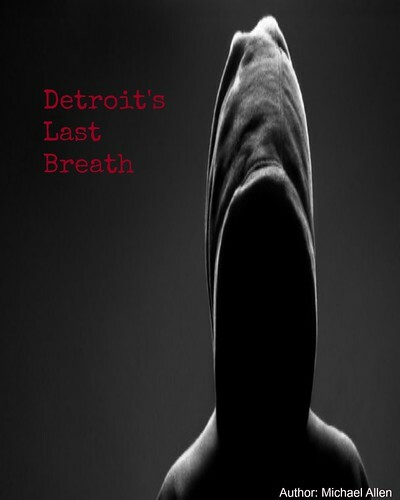 All the details on this thriller are below. "Next Door is a gripping ghost story that follows the tale of Anna, a single woman and bookkeeper for a New York firm, who wins a bid on a house in a small town in Massachusetts. After being abandoned by previous owners and vacant for quite some time, Anna arrives and finds that the house seems to be haunted. She soon makes discoveries about her house and her neighbors that are more than unsettling" (Next Door). Cast: Sal Lizard, Nicole Kruex, Christina Rondano, and Lynn Lowry.